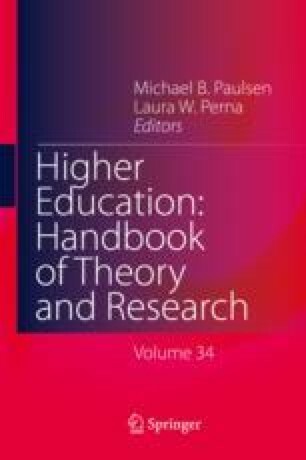 In this chapter I describe a four-decade career that has focused on assessing and understanding the impact of post-secondary education on students. That career has been built around two straightforward, if somewhat complex, activities. The first activity involved conducting original research on college impact, primarily using data sets that I had a major role in creating. The second activity involved the development of large syntheses of the existing research on college impact. Despite four-decades of rather intense work on these two activities, I have never been able to develop an understanding of college impact that was more than approximate and tentative in nature. Although my success has been limited, I offer several observations about the essential methodology and organization of college impact research that may be useful to other scholars who carry on the work.